Tallahassee, Fla. (Jan. 9, 2018) – Inman is proud to announce ‘Coaching Corner presented by Tom Ferry’. This new section of Inman.com brings Inman readers education directly from one of the most well-known coaches in the industry on a weekly basis. “Our mission at Tom Ferry International is to hold professionals accountable to fulfill their greatness. Aligning with Inman to reach more people with our messages was a no-brainer,” said Tom Ferry, CEO and founder, Tom Ferry International. Leveraging the knowledge base of one of the top ranked coaches in the industry directly on Inman.com provides readers with tips and techniques they can implement immediately in their business. Coaching Corner presented by Tom Ferry will feature fresh content each week throughout 2018 to keep Inman’s readers ahead of the game in achieving their full business potential. About Inman Inman News is the leading real estate news source for real estate agents, Realtors, brokers, real estate executives and real estate technology leaders who need the latest real estate news, insights and analysis to grow their business and stay ahead of the competition. About Tom Ferry International Tom Ferry International is a real estate coaching company that provides professionals with one-on-one coaching, experiential training events, and online productivity products. Founder and CEO Tom Ferry is ranked the “#1 coach in the industry” and is a sought-after, world-renowned speaker. 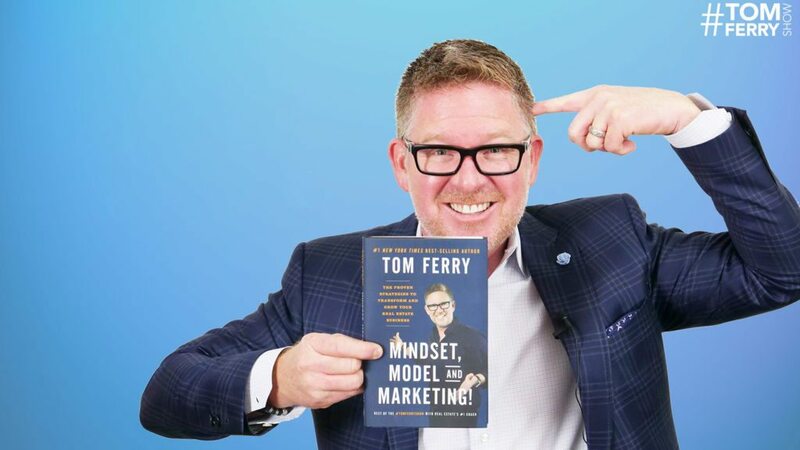 In his 30+ years as a leading real estate coach, Tom Ferry has perfected the proven success systems to help professionals fulfill their greatness.